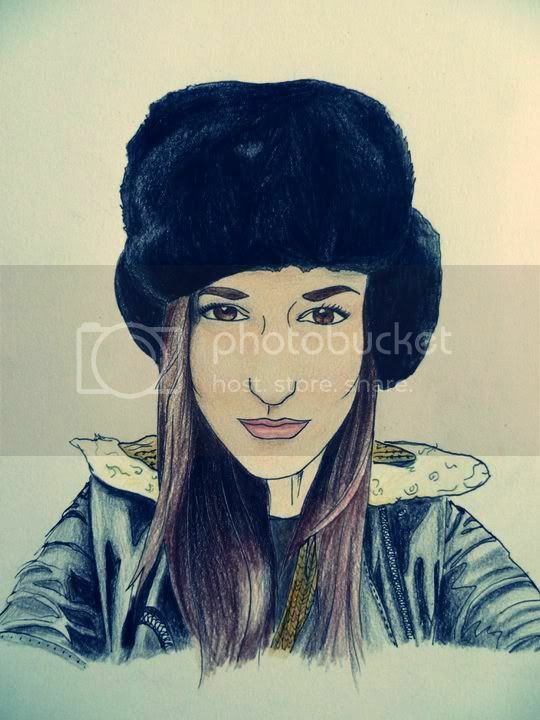 My very talented sister has done an illustration from the photo of me in my Russian hat from my previous post. Please visit her at her blog here if you get a second, where you can see more of her amazing illustrations. This is fantastic! I'll definitely check her blog out. the detail and colour is outstanding! Your sister is a great talent. Thanks for sharing the image and drop by me to when you have time. amazing! your sister is very talented!! this is an absolutely gorgeous illustration! you have a very talented sister!